Ink Experts uses a fully- equipped scientific laboratory with the highest European methods in collaboration with our European partners to analyze all your ink needs and provide associated solutions. We can improve the quality of your print products through better Liquid Ink, Sheetfed Offset Ink, Newspaper Ink or Digital Ink Solutions. We only look good when we make your finished product looks great.  Our ink developers have more than twenty years of experience. They are experts in working with printing inks in a manufacturing environment and have worked with the very best ink development companies. 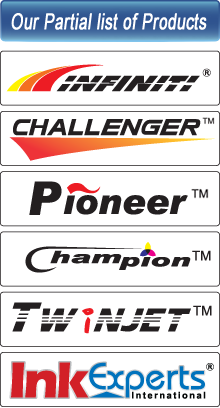 The development and expertise in different sectors of our company will benefit all our customers. Our technicians have more than twenty years of experience in the field to digital to conventional and for all your technical and commercial requirements. Technical staff will visit your workplace as required to fully assess your operation and answer all your questions. Ink Experts technicians serving you locally will coordinate with our technical expertise directly from Europe to give our customers the best of both worlds.